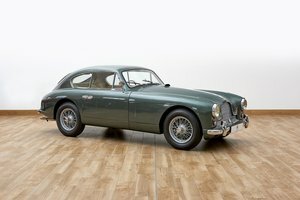 1958 Aston Martin DB MKIII. 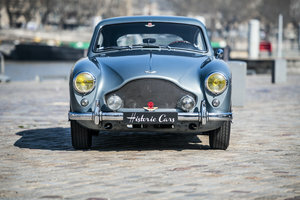 1 of 84 such cars built. 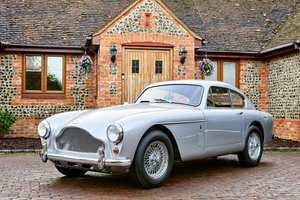 1955 Aston Martin DB 2/4 – 2 owners from new! 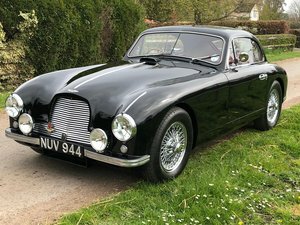 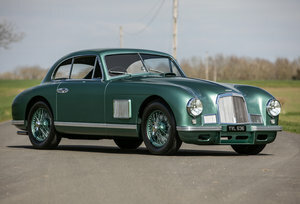 1952 Aston Martin DB2 to works lightweight team car spec. 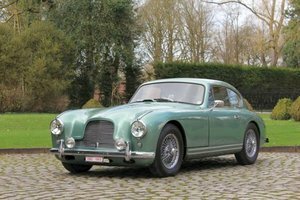 Chassis # LML/704 Engine # VB6E/50/1282 Detailed History The history for this car is currently being researched and will be added shortly. 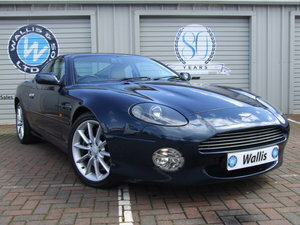 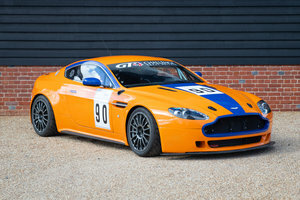 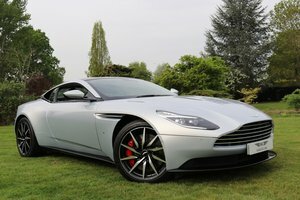 Aston Martin for hire for fashion shoots and film work , cost to be discussed for each commission. 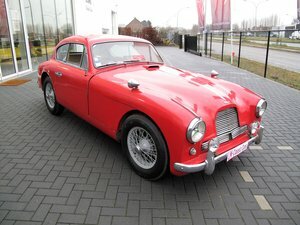 Ex works DB3S with good history .